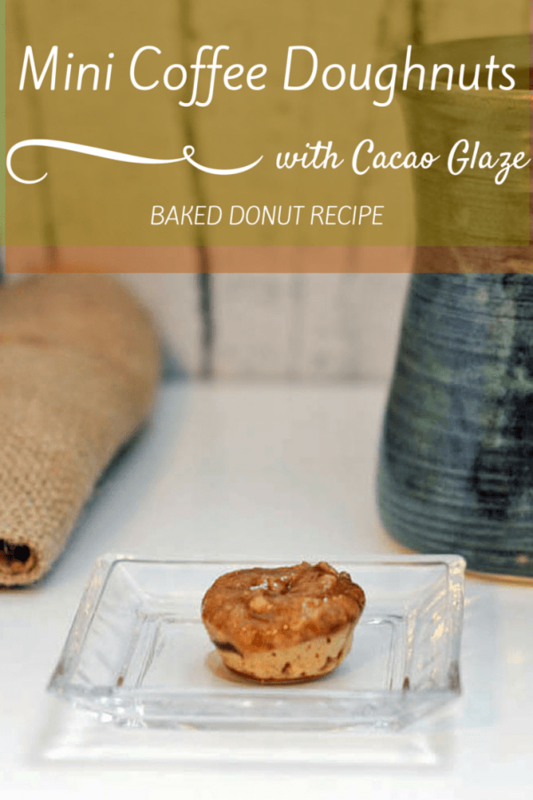 Donut recipe or Doughnut recipe? I don’t know which one is correct, but today we are going with donut. My Pinterest feed has been tempting me with donuts for months now. This pin was the last straw. I had to bake some donuts myself. This post contains affiliate links so we can make an obscene amount of mini donuts. I ordered myself a mini donut pan because I figured mini donuts would be safer than the large version. I had no idea how small this mini pan would be, but it’s adorable and I love it. It makes tiny bite-sized donuts that are perfect for everyone. I modified the recipe from the pin above. I love the way they turned out, and I look forward to trying more flavor combinations. Spray mini donut pan with cooking spray and set aside. Add the wet ingredients to the dry and mix until combined. Don’t over-mix. Scoop the dough into a plastic sandwich bag and cut a corner off. Use the bag to pipe the dough into the mini donut pan. 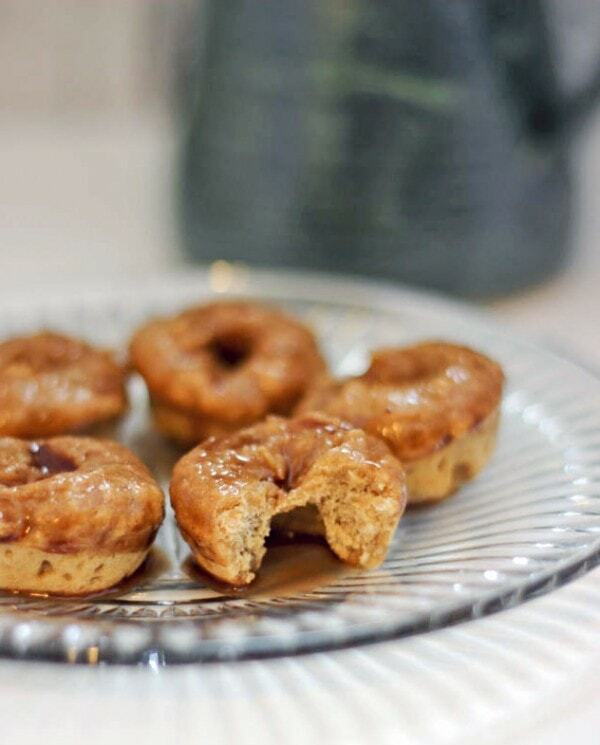 Dip the tops of the donuts into the glaze and serve. I also tried to make a vanilla glaze using vanilla instant pudding. 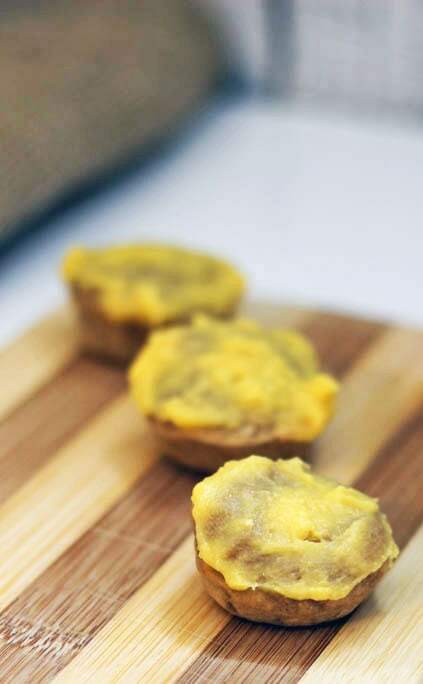 I used 1 Tbsp vanilla instant pudding powder and 1 Tbsp of coconut milk. It was more like a frosting than a glaze. It was not very pretty on the donuts, but they tasted good. Fresh Summer Melon Smoothie from How Was Your Day? Oh YUM! 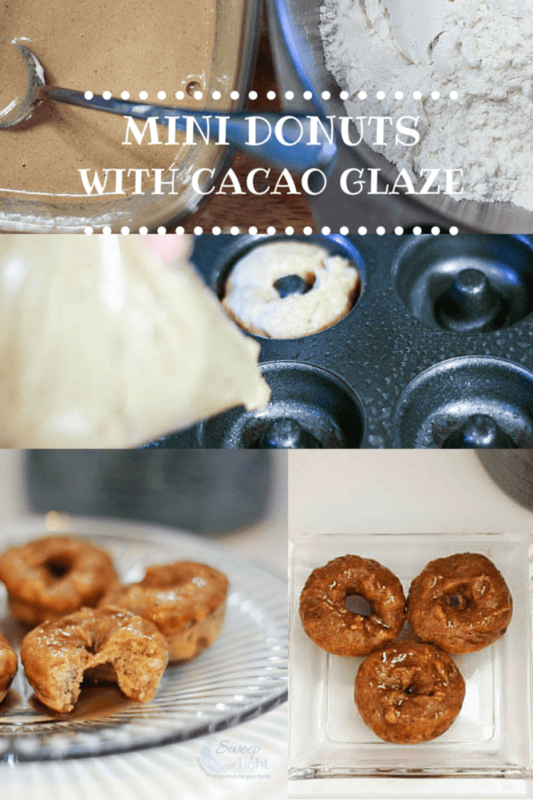 I love this Baked Mini Coffee Doughnuts Recipe. The doughnuts look so delicious, and I love making doughnuts for a dessert. I will have to make your delicious donuts! Sounds amazingly yummy. I could use one now with my coffee! Oh my goodness, these look so yummy! I need to make this asap! That was exactly my line of thinking, Nicole! 😉 They are like Munchkin size. The Mini Doughnuts look delicious. I’m going to have to try this recipe. Thanks. I don’t think a smaller size donut would make any difference in how much I’d eat… I like that these are baked, not fried. These look tasty! I love doughnuts, and the coffee flavor would be a great thing to try. My family loves donuts, and I think it’d be fun to make our own. Thanks for the recipe and inspiration. These look so good! I will have to try this soon! Thank you for the donut recipe. I would love to try making these. These look so GOOD! Pinned and sharing! This look yummy. I am going to have to get me a donut pan now. Thanks for linking up on the #HomeMattersParty this week. Hope you will come back and link up again next week. These look delicious. I really like that they are made with greek yogurt. I love this recipe so much. Mini doughnuts are awesome. Thanks for linking up on #HomeMattersParty and I hope you will come back and link up again soon.